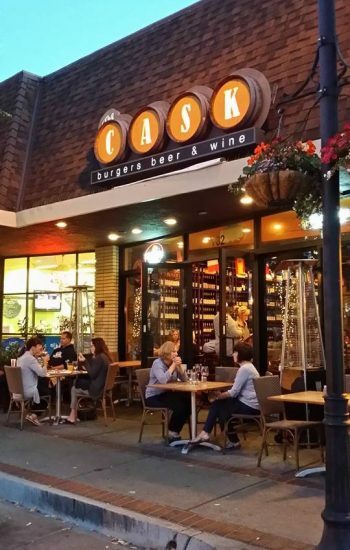 The Cask offers Gift Cards for birthdays, anniversaries, business incentives, holidays and just to say “Thank You” to a friend or colleague. 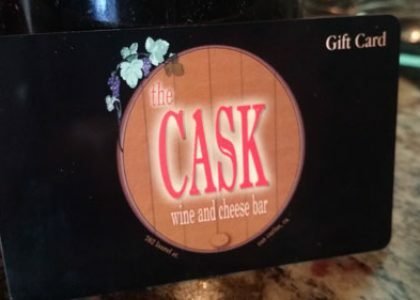 These Gift Cards can be used towards dining at The Cask. 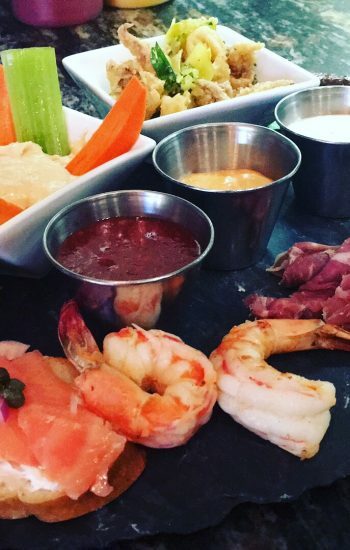 We are open 7 days a week. Please come in to buy your gift cards. 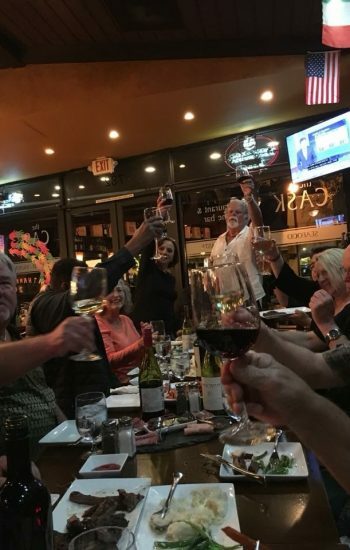 We look forward to serving you and your guests. Please come in to get your gift card.